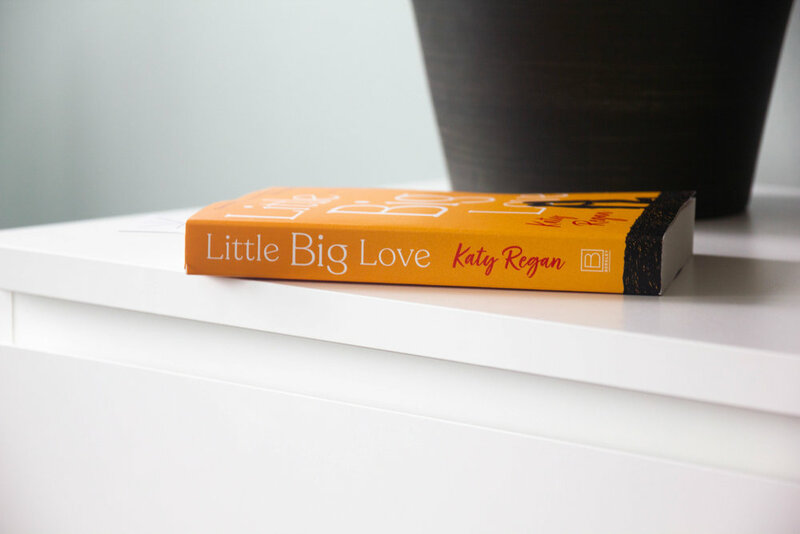 HBL Note: Little Big Love by Katy Regan just came out this past summer and was named One of Real Simple's Best Books of 2018﻿. If you were waiting for it to come out in paperback, you’re in luck! It just came out on Feb. 5! This is a book about the disappearance of a young boy with themes about family secrets and love in all of its many forms.